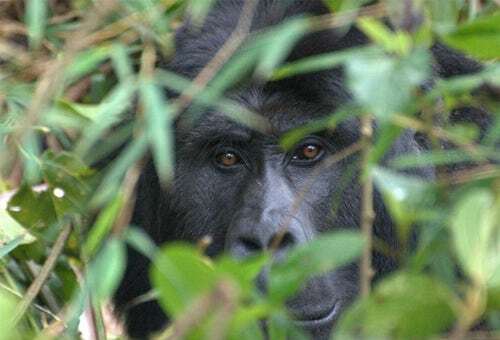 For more than two decades, The Gorilla Organization has worked to save gorillas from extinction. 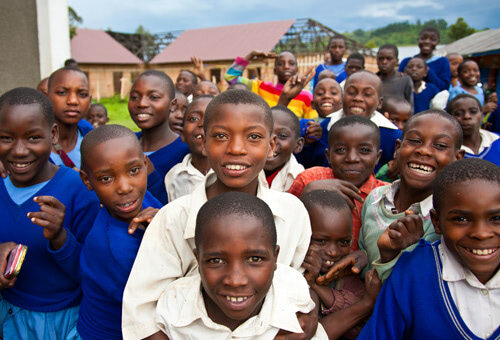 Our projects have carried on through civil war, famine and natural disasters. The Gorilla Organization was founded in the early 1990s to support the anti-poaching patrols created by the pioneering primatologist Dr. Dian Fossey. Building on Dr. Fossey’s legacy, we looked into the reasons why poaching was so prevalent in Africa’s national parks. The findings of our research came to form the foundations of our innovative community-led approach to conservation. In 2002, we took on our current name and continued to expand the scope of our field projects, with a fundraising and administration headquarters in London supporting field work in Rwanda, Uganda and DR Congo. As well as supporting ranger patrols, our projects include organic farming, tree planting and gorilla-friendly beekeeping. All of these give impoverished communities the opportunity to earn a sustainable income without having to rely on the natural resources found in the gorillas’ forest home. At the same time, conservation education projects such as radio programmes, children’s wildlife clubs and portable pedal-powered cinemas allow us to spread the message of gorilla conservation to communities across Central and East Africa. Our projects continue to go from strength to strength and have transformed the lives of thousands of people, most of them living in some of Africa’s poorest communities. Our projects have also helped safeguard Africa’s critically-endangered gorillas, though our work is by no means done. The Gorilla Organization is a Partner member of the UN Great Apes Survival Partnership (GRASP) and the Ape Alliance. The Gorilla Organization is a UK Registered Charity 1117131 and a member of Fundraising Standards Board (FRSB).